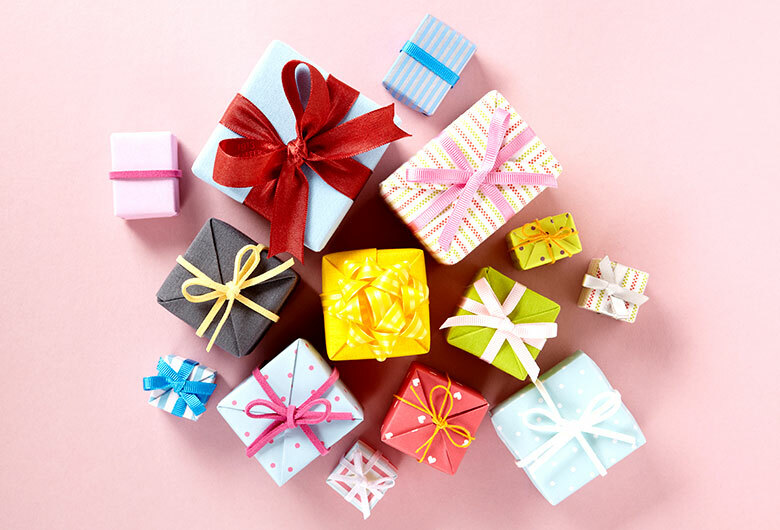 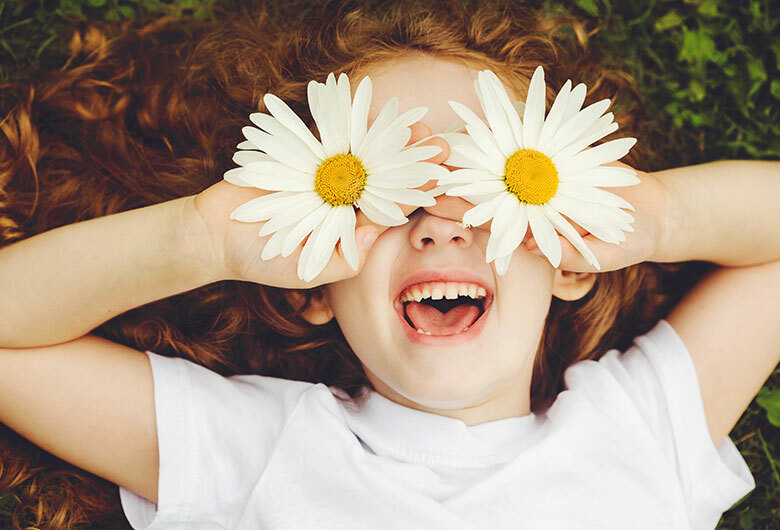 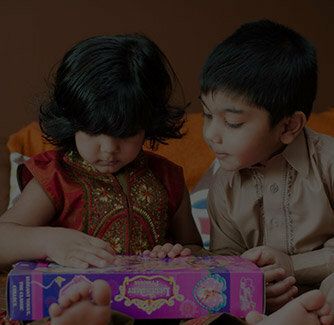 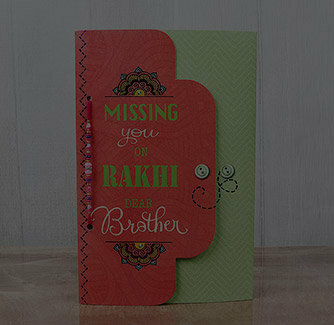 Siblinghood days are full of pranks, tricks, however, this year, it's going to be full of surprises! 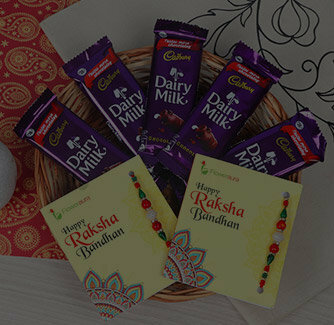 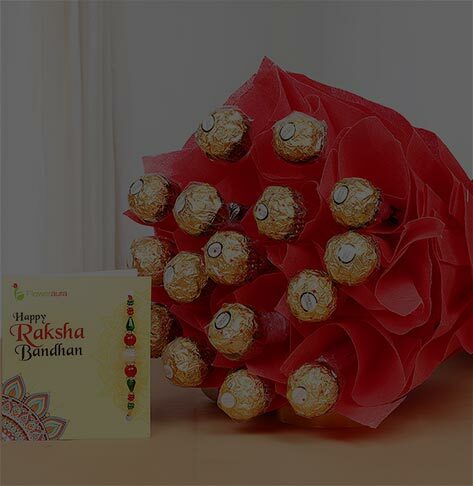 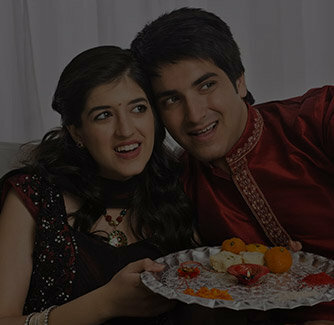 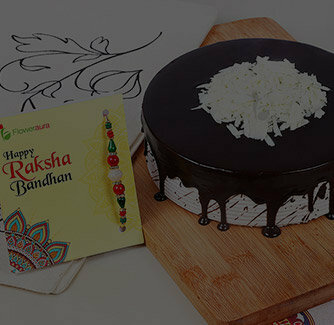 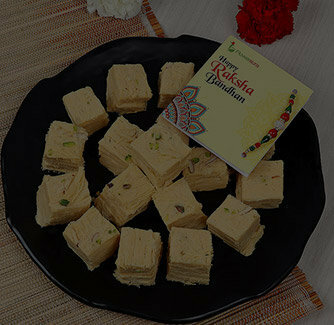 Consisting of three types of rakhis for each type of the brother, this combo contains with two types of delicacies i.e Soan Papdi and Gulab Jamun. 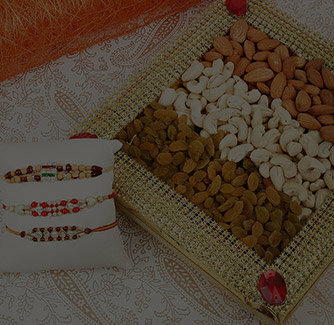 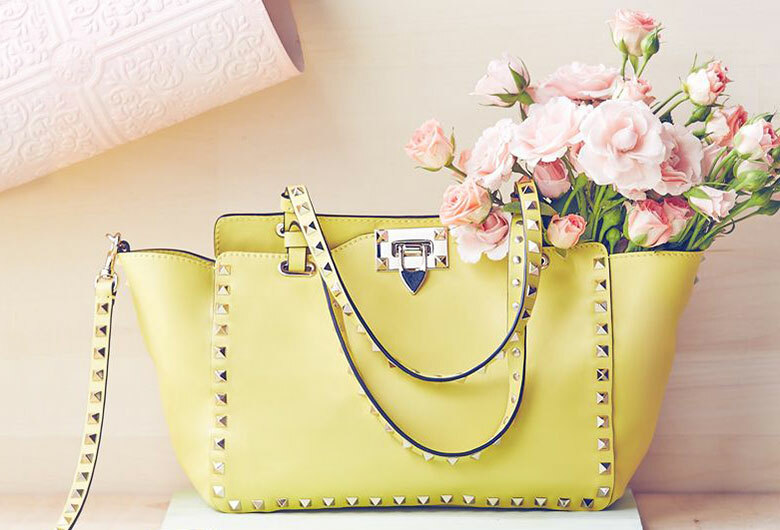 So, shop this hamper and pave the way for a delightful and a sweet day.